Apple updated its vintage and obsolete products list today with the addition of some older Beats wired headphones and accessories, including select first- or second-generation Heartbeats, Mixr, Powerbeats, Pro, Solo, Solo HD, Studio and Tour models. One old wireless model was also obsoleted. Apple products on the vintage and obsolete list are no longer eligible for hardware service, with a few exceptions. Apple defines obsolete products as those that have not been manufactured for more than seven years, while vintage products are those that were discontinued more than five but less than seven years ago. Apple obsoleting many of the older Beats wired models listed above is largely unsurprising, but it comes at a time when the company is expected to make a big push towards wireless connectivity on its flagship product. Multiple reports claim the iPhone 7 will not have a headphone jack, but rather an all-in-one Lightning port for docking and audio. 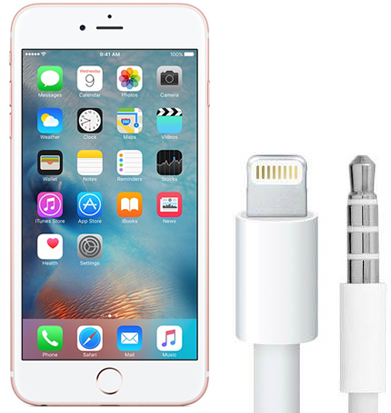 iPhone 7 users would be able to pair wireless headphones over Bluetooth, use Lightning-equipped headphones or connect headphones with traditional 3.5mm jacks with a Lightning-to-3.5mm adapter. 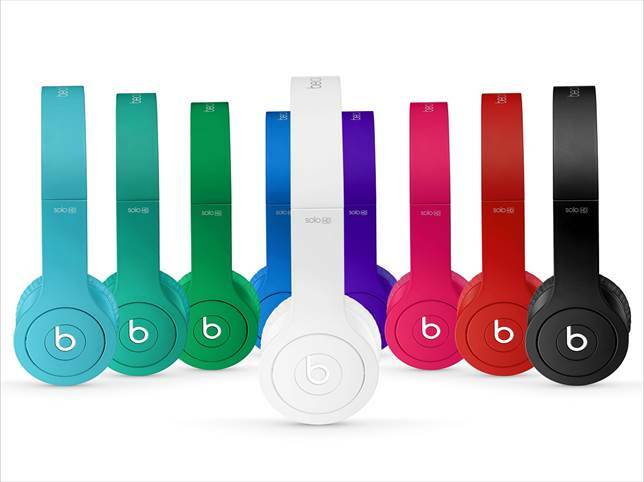 Apple may release Lightning-equipped EarPods, and the company already offers Powerbeats 2, Solo2 and Studio wireless headphones through its Beats brand. It is also rumored the iPhone 7 will feature wireless charging, allowing for the smartphone to be charged at the same time Lightning-equipped headphones are being used. Apple is also said to be developing new wireless headphones ahead of the iPhone 7's likely September unveiling. I'm all for wireless connectivity, but my gripe with it remains that Bluetooth audio is largely inferior to that of even a basic wired connection over 3.5mm, and unless Apple is going to be open to a lot more DAC/Amp makers using the Lightning connection on iOS devices for raw digital output, then a lot of audiophiles like myself may be a bit squicked by the lack of a headphone jack. Where's the rumor they'll finally adapt AptX, or AptX lossless? If going wireless means being forced back into the realm of AAC, I'll pass and run as many janky adaptors as needed for analog out to my existing P5s; if, on the other hand, I can enjoy my ALAC files over wireless, I'll gladly replace/upgrade my P5s for it, if only to free myself of this terrible, easily broken cable. I wish "obsoletes" meant "fire sale". I could use another set of headphones. I wish they would just obsolete Beats. Not that I think everyone should jump on the wireless headphone bandwagon, but if anyone should do it it should be Apple. They really need to turn that Beats investment into some game changing stuff. Wireless Beats earpods with every iPod/iPhone if you ask me. Or maybe I'm being a bit irrational. Profit disagrees with you. Apple likes profit. I disagree with your assessment. Maybe new Apple likes profit, but old Apple put quality even before profit - that's why they made so much profit. It takes a certain mindset to understand that, so I don't expect you to understand. Most of Apple's products are active (powered) devices, so they depend on chips and other components that go obsolete themselves. However, with passive devices, it's reasonable to provide parts and service for a longer period of time. As much as I don't care for the sound of Beats headphones, I'm disappointed Apple's not supporting these premium-priced headphones for longer. Completely agree. Sennheiser still sells spare parts for the very first set of headphones I ever owned (HD414s- such amazing headphones for the time: purchased 1983) and the second set (HD480s - 1991). Agreed, computers and other electronics have a limited shelf life, but this sort of hardware should continue to be supported. The naming convention is probably more of personal issue for you than it is for people who buy Beats gear. In the end, it appears the gear is being purchased regardless of your personal standings on naming conventions. So I dunno if it's the headphones or if the iPhone 6s just has **** bluetooth. I'm sure Apple will include wireless headphones free of charge with the iPhone 7.